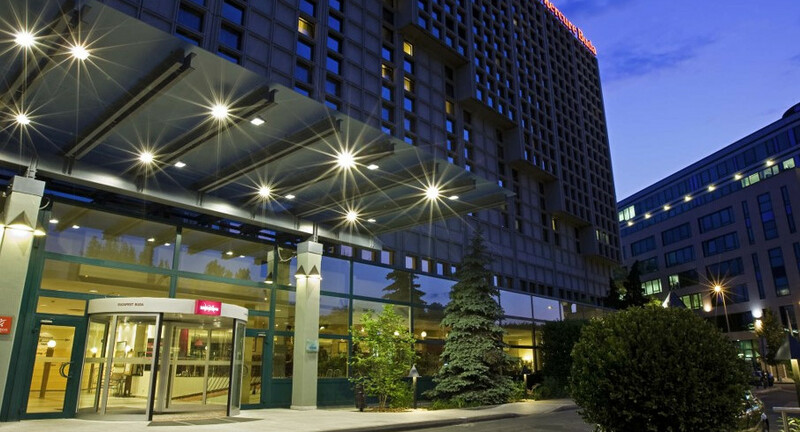 Mercure Buda is a 4-star hotel located in the heart of Budapest. The welcoming hotel represents antique architecture in Budapest. The property is set 15 minutes' walk from Buda Castle. The center of Budapest is approximately 20 minutes' walk from Mercure Buda. Welcoming guests with an indoor swimming pool and a shared lounge, the hotel is placed next to bars and restaurants. Multi-channel television, a balcony, coffee/tea makers, a wardrobe and direct dial telephone are featured in all modern rooms. Certain units have views of the castle. These rooms also include an electric kettle, a dishwasher and a stove for self-catering. Breakfast is offered in the dining area every morning. The on-site outdoor restaurant tempts guests with international dishes. Guests can try cocktails, coffee and beers served in the snack bar. A shopping area features Marvanymenyasszony and Horvath Etterem within 300 meters of the venue. The nearest train station is 5 minutes' walk from Mercure Buda hotel and the tram stop is within 5 minutes' walk away.